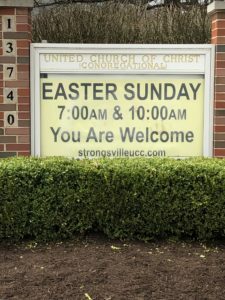 Join us at Strongsville UCC where everyone is welcome and God is still speaking. 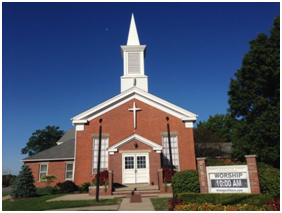 The United Church of Christ (Congregational) is located on the corner of Routes 42 & 82 in Strongsville, Ohio. Founded in 1817, we celebrate our past while embracing the future. 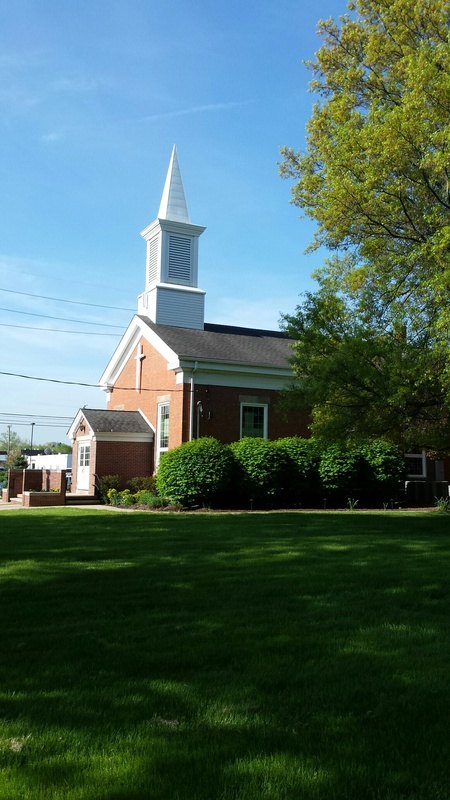 We are a vibrant church with rich traditions and a lively, spirited congregation. We offer many worship opportunities, the most important of which is the Worship Service at 10 a.m. every Sunday morning. Each Sunday, our worship service is followed by a wonderful time of coffee, pastry, bagels, and fellowship in Pilgrim Hall. Everyone is encouraged to join us for worship and for Coffee Hour immediately after the conclusion of the service. Won’t you consider making the Strongsville U.C.C. your church home? 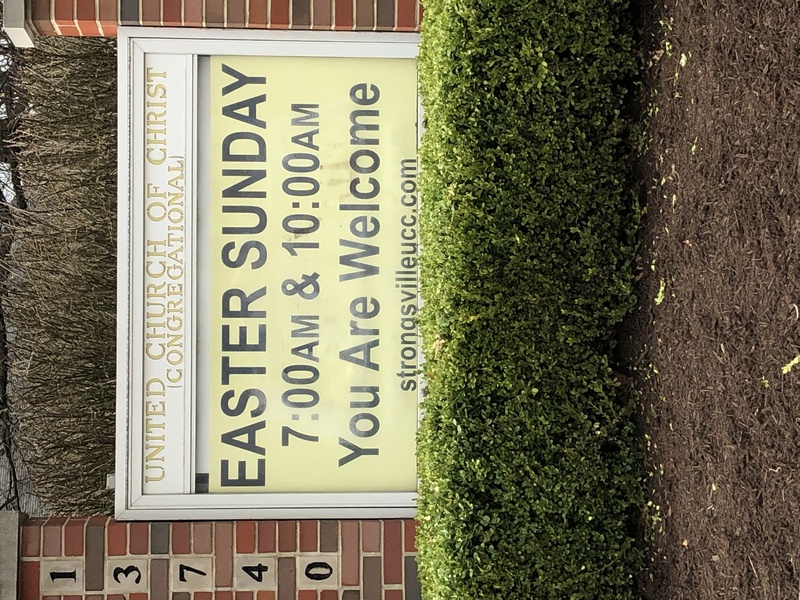 ALL are welcome here! To view our cancellation policy in the event of an emergency, please click here.